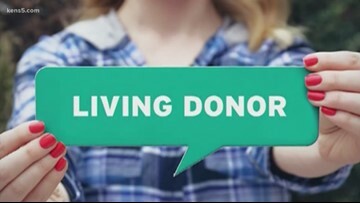 There is a great need for more living donors. 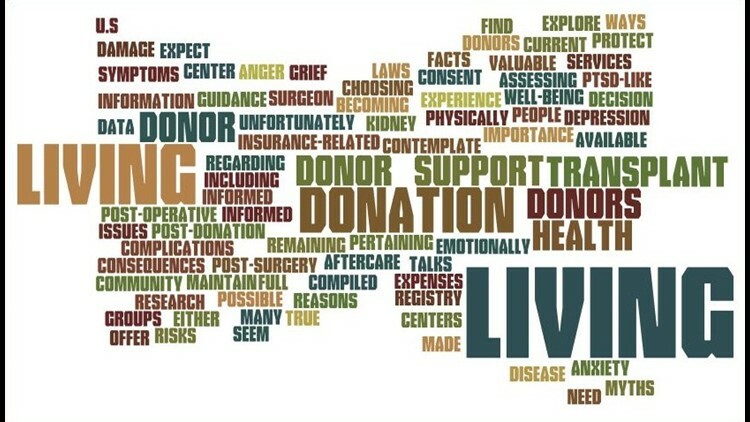 The average wait for a kidney transplant is six to eight years. Many patients spend that time on dialysis and not all make it. 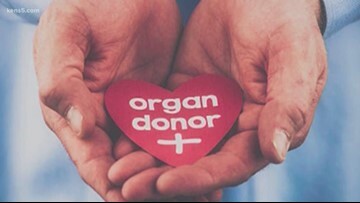 The average wait for a kidney transplant is six to eight months. Many patients spend that time on dialysis and not all make it. 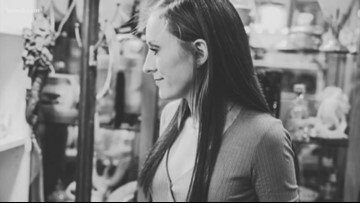 Meet one woman who caught the disease early, and is living to spread awareness about the need to get screened. 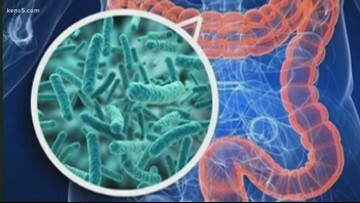 Well over 100,000 people in the U.S. will be diagnosed with colorectal cancer this year, and close to half of them will die. 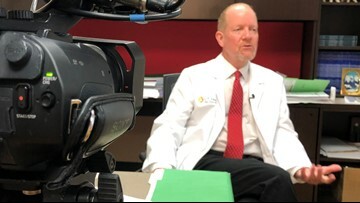 Eyewitness News reporter Jeremy Baker introduces us to one woman who caught the disease early, and is living to spread awareness about the need to get screened. 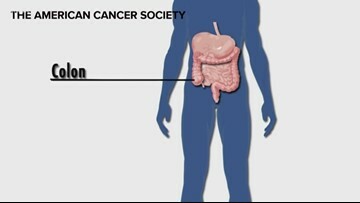 Every year in the U.S. more than 50,000 people die from colon cancer, which doctors say is a very preventable disease. 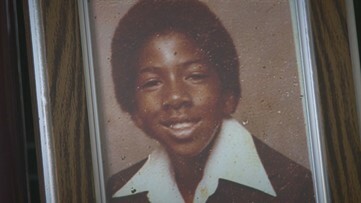 Eyewitness News reporter Jeremy Baker explains. KENS CARES: Make a difference with The Big Give! 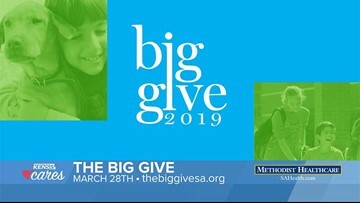 The Big Give is South Central Texas’ 24-hour day of online giving fueled by the power of generous donors, creative nonprofits, social media, collaboration and you. "It's not going away unless there's a cure."